From April 2015, approximately 18 million people in the UK, aged over 55, will be given access to up to 25% of their pension – tax-free – for the first time; and every year, a further 320,000 people will become eligible. It is estimated that £6 billion will be spent within the first three months after April, with the number one discretionary spend predicted to be on holidays. In light of these new changes, Fred. 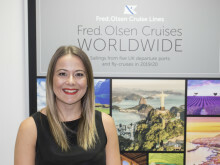 Olsen Cruise Lines has carried out an independent survey, which has highlighted that nearly a fifth of the 1,000 respondents (of between 50 and 59 years of age) will be looking to spend a portion of their savings on a significant cruise holiday. To educate and inform guests as to the holiday options available to them, Fred. 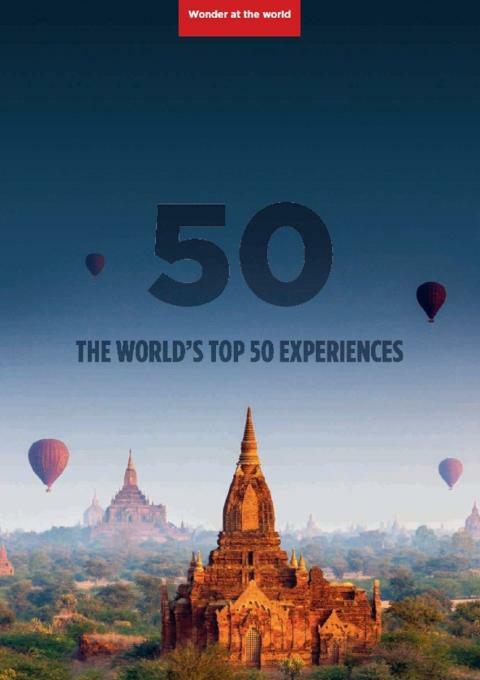 Olsen has launched a new brochure, entitled ‘The World’s Top 50 Experiences’ – all of which can be enjoyed on a Fred. Olsen cruise. From uncovering mysterious Machu Picchu, swimming with dolphins in crystal-clear waters, or partying at the Mardi Gras in New Orleans, Fred. Olsen has a ‘once-in-a-lifetime’ experience to tempt even the most seasoned traveller! These are the perfect way to celebrate a key milestone – whether it is a birthday, anniversary or even retirement; and, with the upcoming changes to how and when we can access our pension pots, it is even more accessible for guests to be able to enjoy these experiences now. “Fred. Olsen Cruise Lines’ impressive list of ‘The World’s Top 50 Experiences’ showcases how dedicated we are to offering our guests so much more than ‘just a sun-tan’. From a two-week trip to see the stunning ‘Northern Lights’, a holiday across the Atlantic for a shopping spree in New York, or an epic safari adventure in Africa, we offer our guests the greatest variety of holidays and destination experiences.